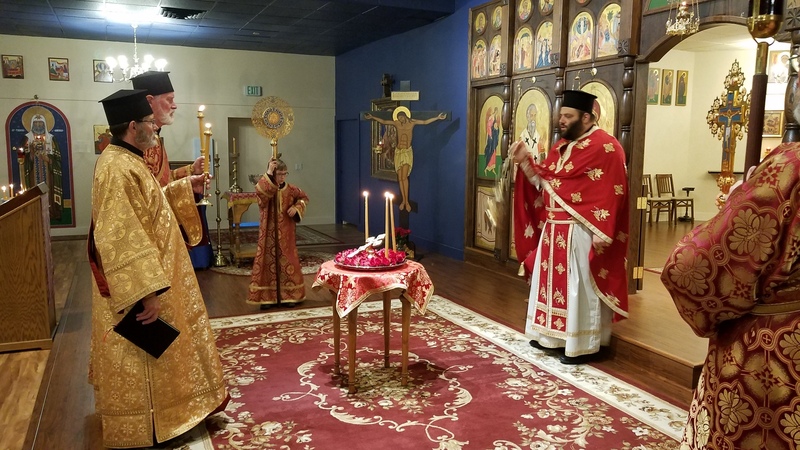 St. Ignatius of Antioch Orthodox Christian Church is a parish of the Diocese of Los Angeles and the West of the Antiochian Orthodox Christian Archdiocese of North America. 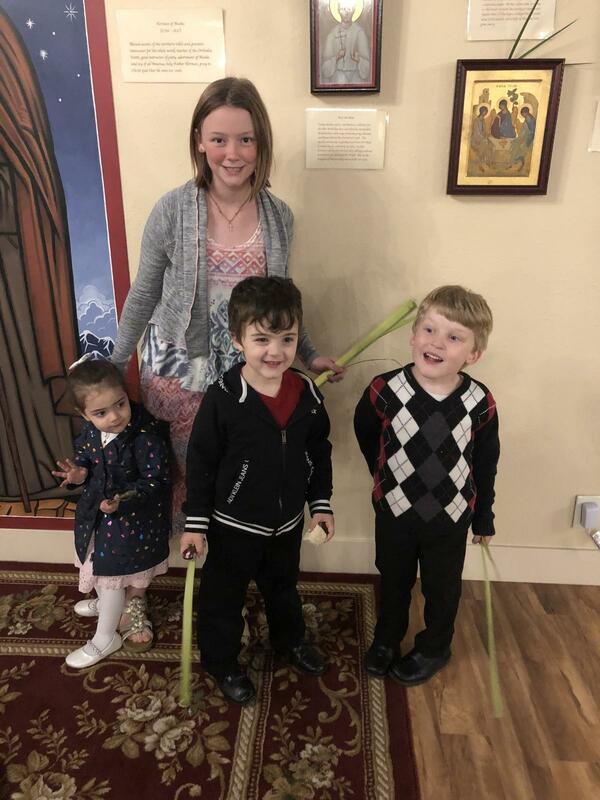 Our parish is made up of a wide variety of people from all walks of life and includes those who were born into the faith and those who chose the faith later in life. Our services are mostly in English with occasional parts in different languages to minister to the wide variety of ethnic backgrounds represented among our people. VISITORS ARE ALWAYS WELCOME TO ATTEND SERVICES. 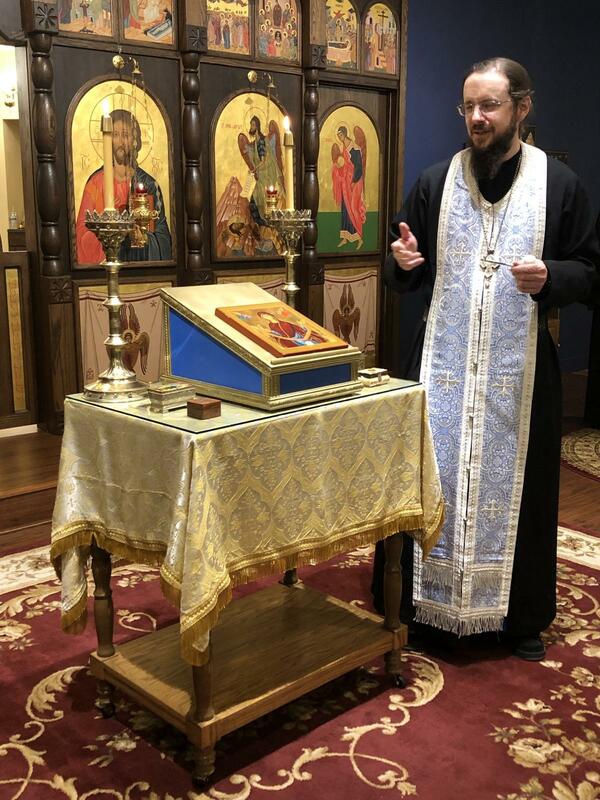 The pastor requests that any visiting Orthodox Christians who wish to receive the Sacraments contact him in advance of the visit. On March 23, the women of St. Ignatius in Twin Falls, Idaho held their 4th annual Annunciation Tea. They had a great turnout for their small parish of roughly 40 ladies of varying ages, and everyone had an excellent time! Marni Porath of the local nonprofit Rising Stars Therapeutic Riding Center was the guest of honor. She delivered an excellent and heartfelt presentation about Rising Stars, a non-profit offering equine therapeutic riding and equine assisted therapy to children and adults with disabilities. 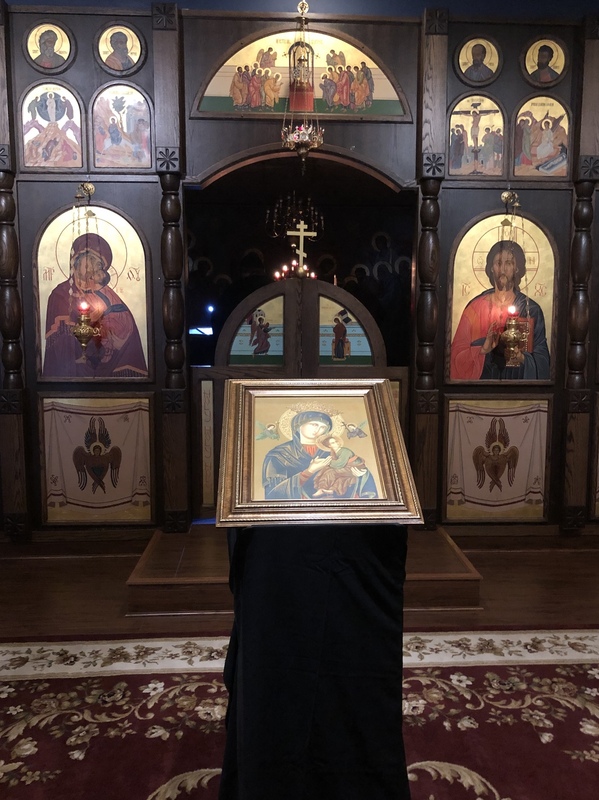 Following this and the delicious tea party fare, a slide presentation was given to introduce the newcomers to the Theotokos. 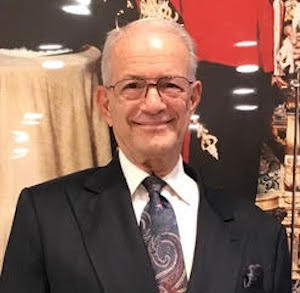 Finally, a silent auction was held, with nearly $260 raised for the Antiochian Women's 2019 Project: building a new cathedral for the Antiochian Village! 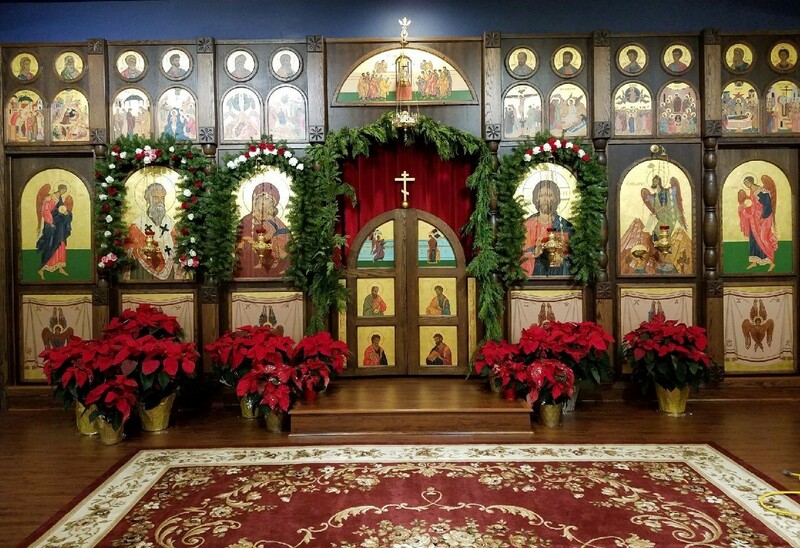 We look forward to next year's tea, and can't wait to welcome the local ladies with good food, hot tea, fun fellowship, and the pure joy of our Most Holy Theotokos and Ever-Virgin Mary! Help St. Ignatius Church with your tax-deductable donation. Every penny helps to meet the ever growing needs of the parish in our effort to build up the Body of Christ is Twin Falls. May the Lord reward you for your generosity in this age and in the age to come.